Macy's, established in 1858, is the Great American Department Store - an iconic retailing brand over 740 stores operating coast-to-coast and online. Macy's Westfield Santa Anita offers a first class selection of top fashion brands including Ralph Lauren, Calvin Klein, Clinique, Estee Lauder & Levis. In addition to shoes and clothing, Macy's has a wide variety of housewares, gifts and furniture in select stores. Plan your visit to 400 S. Baldwin Avenue Arcadia CA 91006 today! 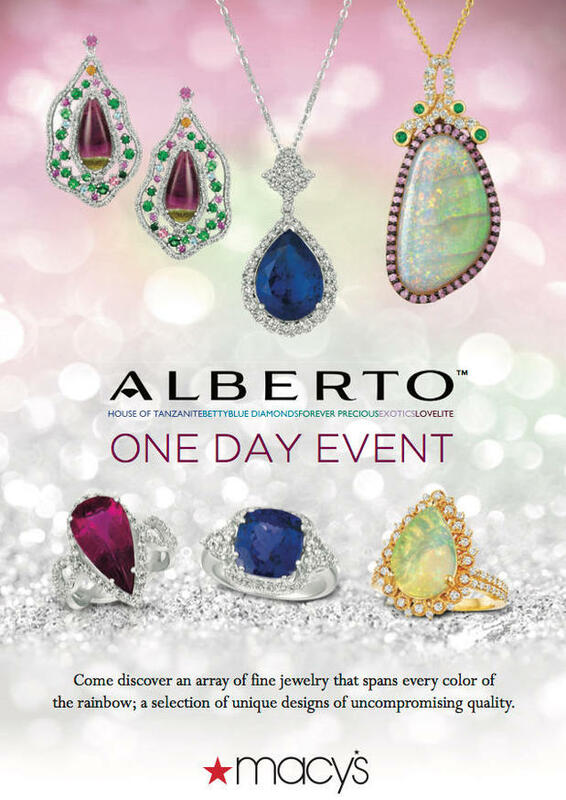 Macy's and Alberto invite you to a One Day Only Jewelry Event in celebration of rare, colorfully bright gemstone and color diamond jewelry. Come discover an array of fine jewelry that spans every color of the rainbow; a selection of unique designs of uncompromising quality. An Alberto representative will be on site and happy to assist you with your purchase. Reserve your appointment by calling a Macy's Fine Jewelry Specialist today! Special value set of two 1.7 oz. bottles of our #1 Repair Serum to reduce the look of key signs of aging. Strengthen skin. Resist damage. Shiseido's #1 serum* just got stronger with ImuGeneration Technology. Powered with antioxidant-rich reishi mushroom and iris root extracts, to strengthen skin, restore firmness and defend against daily damage and visible signs of aging for skin that's 28% stronger in just 1 week. ** Skin looks even smoother, firmer, more hydrated and resilient. 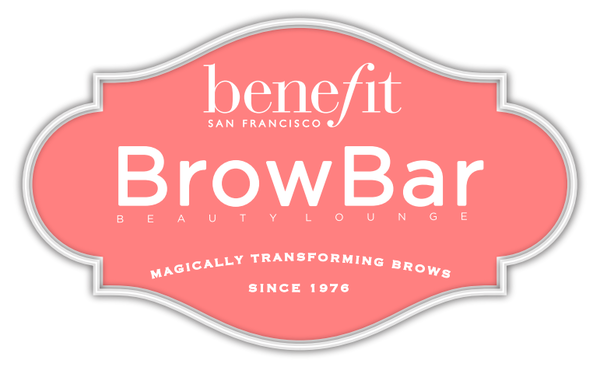 The new formula features an improved dewy texture that sinks quickly into skin, for a longer-lasting, silky smooth fresh feeling. Wake up to healthy, youthful-looking skin with these daily skincare experts. The targeted formulas in this limited-time set help keep skin glowing. Enjoy powerful protection and 24-hour hydration.